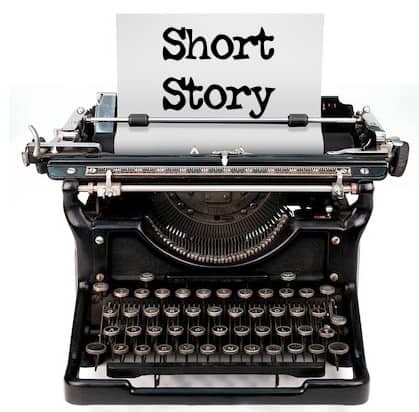 Have you ever wanted to write short stories but procrastinated for so long you never got started? You’re not alone. Millions of people around the world want to write a book but through a number of obstacles never get started. I understand their pain. I was a ‘fully paid up, card carrying member’ of the ‘one day’ club. But one day, things changed. I decided to write my short stories. Here’s my step by step approach on how I wrote 25 short stories in just 25 months AROUND a full time job. Having a full time job, I could not see myself knocking out a ‘1000 page mystery book monster’ nor had I the experience to do that. So I decided to play to my strengths. I could write 1000 words a day, before work and after dinner. In ten days I would have a short story done. In a month two or three short reads. Not bad, but as it turned out not a reality. Over 25 months I averaged to pen 25 books and got them published. But people were kind. They gave away their tips for free. I listened to those who were actually doing what I wanted to do and applied their advice. I engaged others to do my covers. Sure not everybody was brilliant. I did lose some money but eventually I’ve found two exceptional designers for all my short stories. Through trial and error, I honed my online team. It’s an evolving group of professionals that will continue to grow and expand with me. I love them! none of this would have happened if I had remained stuck. I never would have authored any books if I allowed my self doubt and fears rule my life. I’m glad I found a writing group, listened to their advice and actually got started. Without acting upon my dream I would now be sitting around saying “what if”. Twenty five short stories in twenty five months is just the beginning. I hope you act upon your dreams too.